Blood Rule (Dirty Blood #4) by Heather Hildenbrand COVER REVEAL & GIVEAWAY! I have another exciting cover reveal for ya'll today! 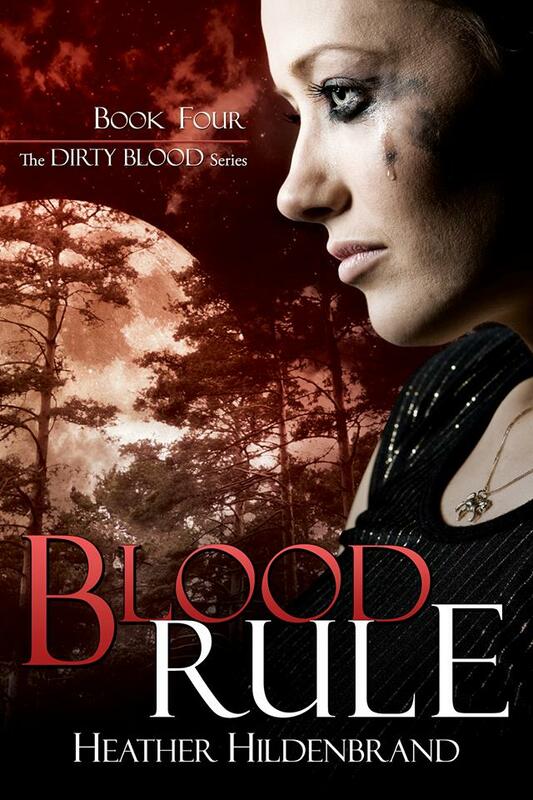 Blood Rule is #4 in the Dirty Blood series. If you have not read any of these books yet, What are you waiting for?! They are amazeballs. This is the series that made me a werewolf fan. The covers have just progressively gotten better each time and Blood Rule takes the cake! I love it! It's dark and depressing and reeks of creepiness. I can't wait to dive into this book head first! 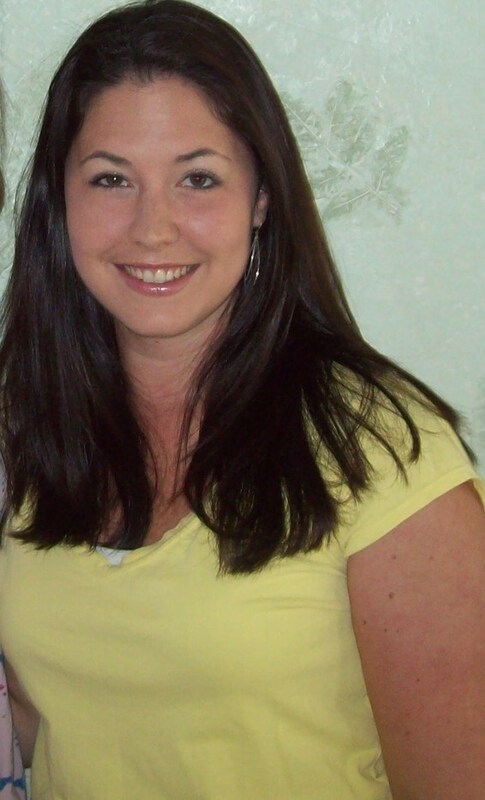 *Taken from Heather's GoodReads profile. So, what do you guys think? Are you as excited as I am? Let me know! Plus, Also a giveaway! Cuz everything's better with a giveaway right? !